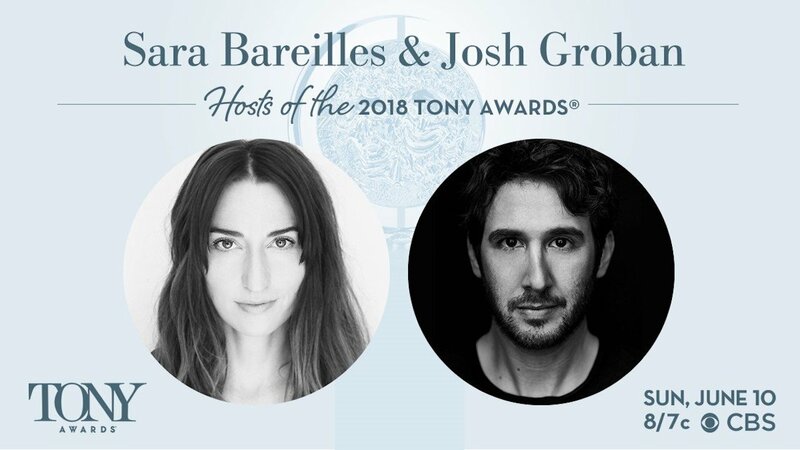 Sara Bareilles and Josh Groban have just announced on their respective Twitter accounts that they will be co-hosting the 2018 Tony Awards! 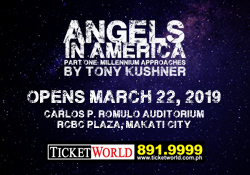 Both music icons have successfully crossed over to the musical theater scene. Bareilles is fresh off playing her critically-acclaimed role as Mary Magdalene in NBC’s Jesus Christ Superstar Live after starring as Jenna Hunterson in Waitress the Musical, where she wrote the production’s music and lyrics. She got her first Tony nomination for Best Score in the 2016 Tony Awards. Groban, on the other hand, was a nominee for Best Leading Actor in a Musical for his role as Pierre in Natasha, Pierre & the Great Comet of 1812 in the 2017 Tony Awards. It will be both their first time to host the coveted award show. The Tony Awards will be held on June 10, 8pm ET at the Radio City Music Hall in New York City. Next 'Changing Partners' Set for Another Run this May!